This gable aviary design is one of our most attractive products on the marketplace. It provides a brilliant viewing platform to see your birds with wire implemented right to the tip of the gable peak. Sunlight will stream into the aviary although there is some roof overhang at the front which provides some shelter from the elements. There are a huge range of options you can choose from including bird locks, dividers and feeding hatches. 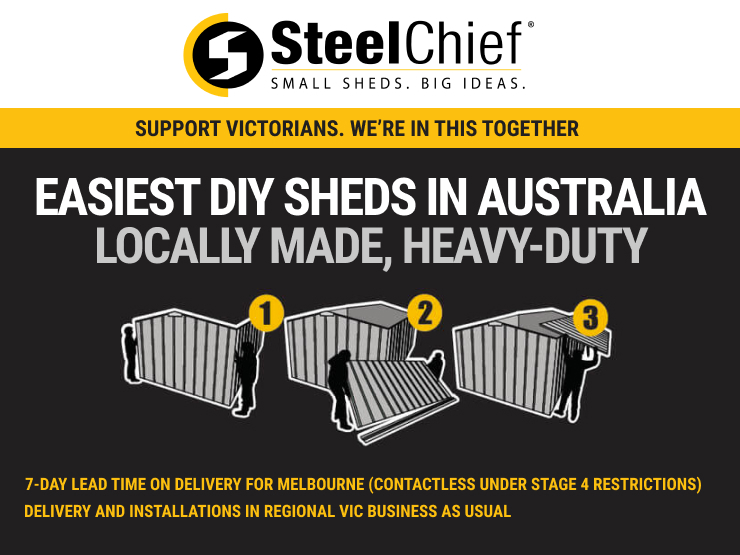 If you like this aviary style but want to make some modifications to suit your space or needs then call Steel Chief today. We want to ensure we make the aviary that you want. 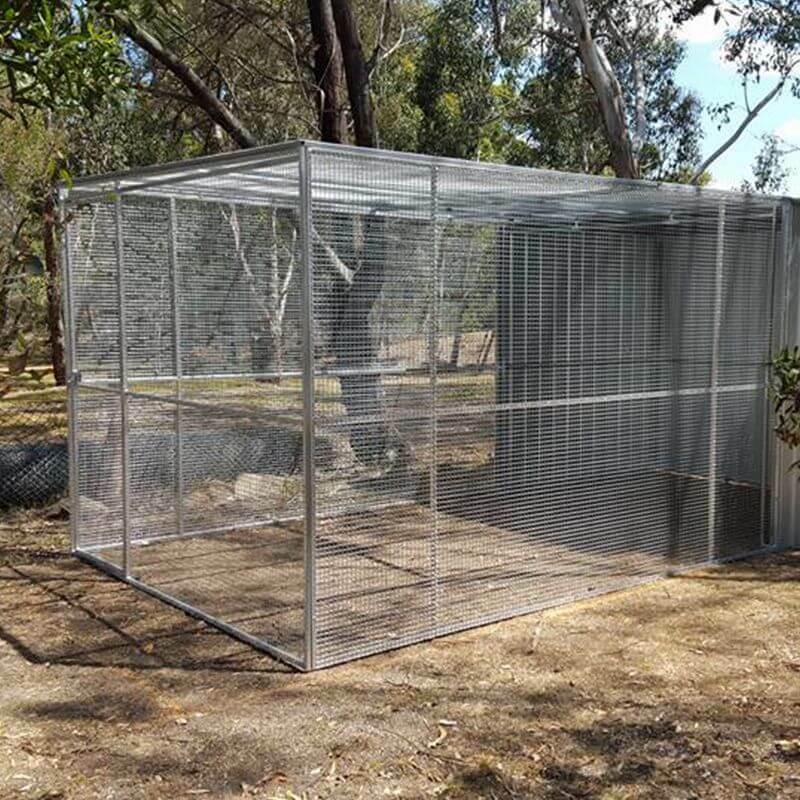 Our aviaries can be tailored to suit the type of bird that you have, with bird proofing possible for smaller species and stronger wire another option for birds such as cockatoos.